Even if you are new to Meditation and do not know how to meditate, not to worry. HeartsApp will handhold you in your personal inner journey, from that of a beginner to a seasoned practitioner. HeartsApp will be your companion in your quest for personal identity, sense of purpose, and realizing your full potential. HeartsApp deepens your understanding of the science behind spirituality and reveals secrets about your own personality and patterns of behaviour. 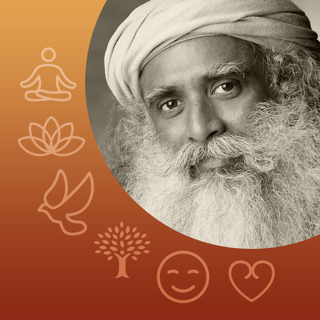 HeartsApp teaches you to introspect and reflect upon your inner transformation as it unfolds during your practice. 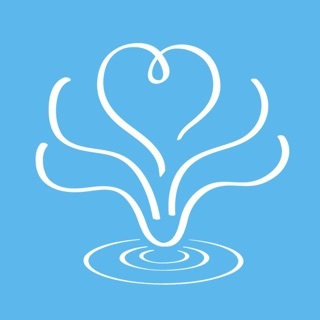 HeartsApp helps you connect with a Heartfulness Trainer for a meditation session or, if you prefer, online for a remote meditation session. HeartsApp creates spaces to reflect, explore and engage with your local community. HeartsApp will help you with the Heartfulness practices that are recommended by physicians and health experts and results in stress reduction and well-being. HeartsApp, offered by the Heartfulness Institute, is free of charge to anyone over 15 years of age. There are so many great features on this app in addition to guided meditation and relaxation. I love how accessible it all is and how much information is available if we want it. Beautiful images. Most of all it helps me have access to deeper personal meditations and meditations with a trainer. It also connects me to a larger community of people with common purpose...to find inner peace! 2. Start and stop meditation voice should work with silent mode on. This will eliminate other notification sounds during meditation session. 3. Chat with instructors are truncated. Expand the word limit for chat messages.